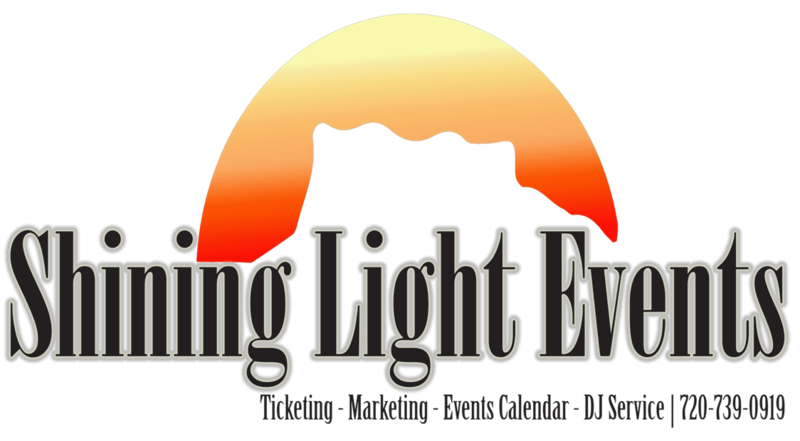 DJ Packges – Shining Light Events, Inc.
$150 per hour of Professional DJ entertainment with one DJ/Emcee. Access to our Client Zone, an online music request system and unlimited telephone consultations. We love coming to pool parties and have some fun and encouraging others to participate in the fun! $125 per hour of Professional DJ entertainment with one DJ/Emcee. Up to 3 hours of Professional DJ entertainment with one DJ/Emcee. Access to our Client Zone, face to face and web based meetings, an online music request system and unlimited telephone consultations. 4 hours (reception) of Professional DJ Entertainment with one DJ/Emcee. Please see add-on for ceremony and cocktail hour music/sound. Color wash lighting for your dance floor if you want it in addition to dance floor lighting and two moving spot lights. 5 hours (reception) of professional DJ entertainment featuring one DJ/Emcee. Please see add-ons for ceremony and cocktail hour music/sound. machine if you would like. Monogram Lighting featuring the Bride and Grooms Initials on the Dance Floor or Wall. Requires 2 months advance notice. Access to our online client zone, face to face and web based meetings, an online music request system and unlimited telephone consultations. Are you looking for some additional services for your wedding? We have your cocktail hour and ceremony covered!